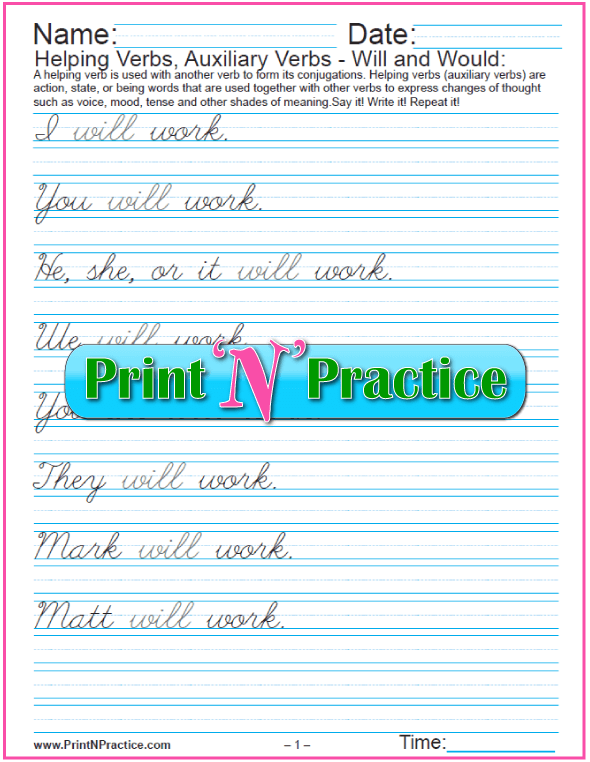 Welcome to our printable worksheets blog! 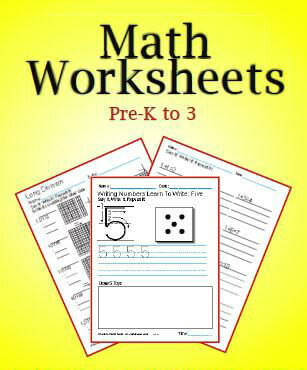 See our our newest worksheets for kids below. 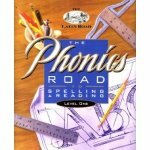 Barbara Beers' Phonics Road to English Grammar includes videos, a binder, Phonics Road Worksheets, and flash cards. It teaches you how to teach phonics, handwriting, composition, and English grammar. Older students can teach themselves. Continue reading "Phonics Road Worksheets ⭐ Barbara Beers From Schola Publications"
Continue reading "50+ Kindergarten Subtraction Worksheets: Practice For Kids"
These free printable worksheets help kids practice math, phonics, grammar, and handwriting. Interactive homeschool worksheets by subject. Tutor in a download. Parents and homeschool grandmothers. Homeschool kindergarten - 5th grade worksheets. Practice makes perfect. Continue reading "Printable Worksheets For Kids ⭐ Got kids? 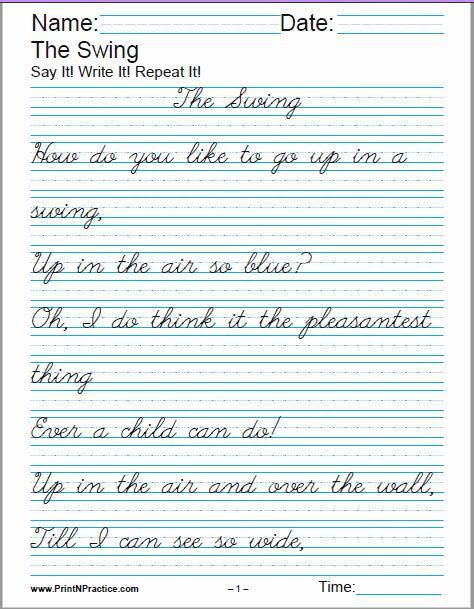 Homeschool Worksheets"
Printable handwriting worksheets teach kids beautiful form; from tracing letters and words to cursive handwriting practice. These are digital download interactive worksheets. Continue reading "Printable Handwriting Worksheets ⭐ Manuscript And Cursive"
Buy the Bundle! 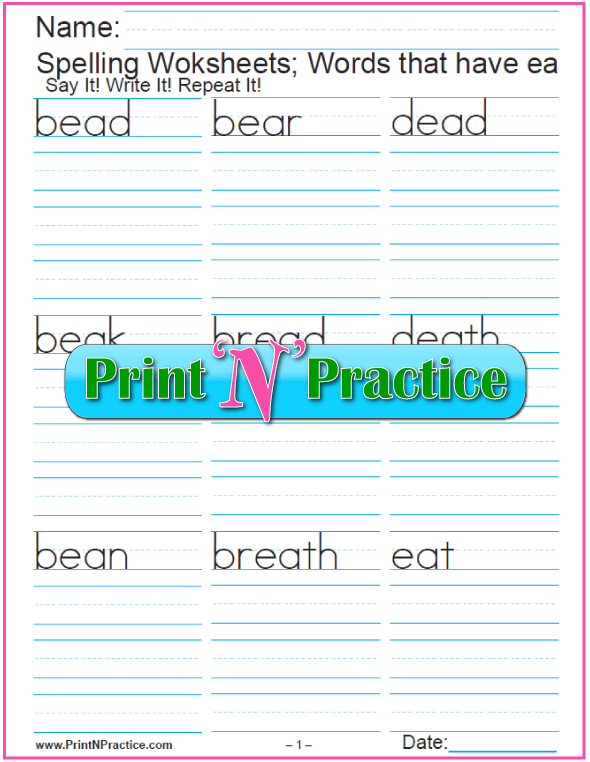 1000s of printable worksheets for kids from PrintNPractice. 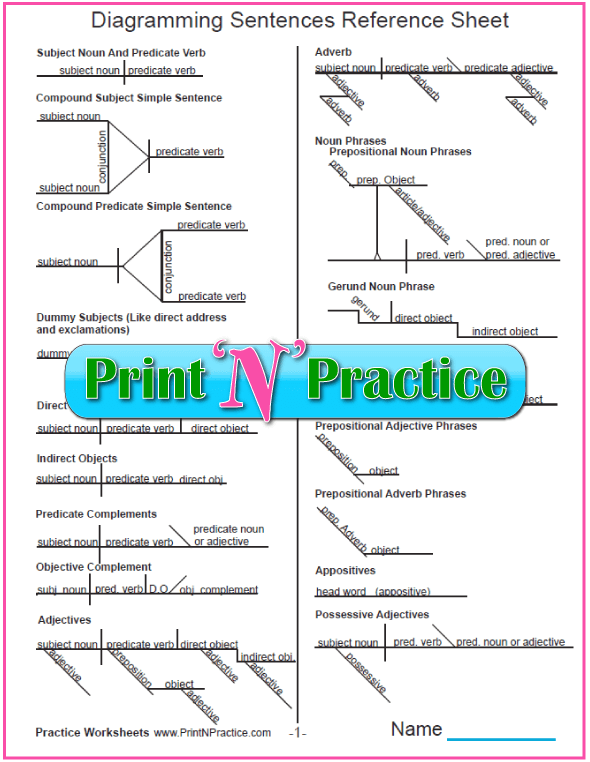 Download interactive practice worksheet files. Math, grammar, phonics, handwriting, phonics, cursive writing worksheets, and more digital downloads. 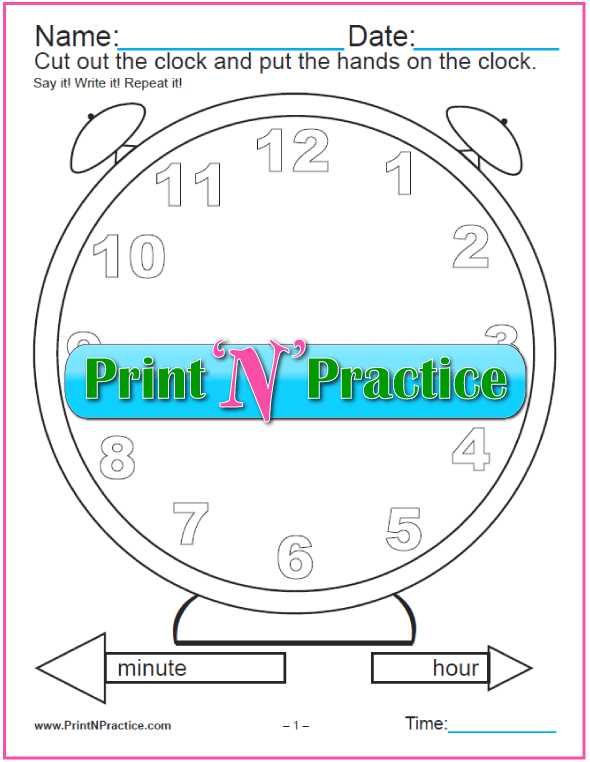 Continue reading "Printable Worksheets For Kids ⭐ Grammar, Math, Phonics"
Printable clock worksheet collection offers cut and color practice for analog and LED clocks, telling time worksheets, and Roman Numerals clock face. Time to tell time! Continue reading "Clock Worksheet ⭐ Printable Cut and Color, Digital, Analog"
The Harvey Grammar & Composition book gives you concise English grammar lessons based on the original McGuffey Educational Series. This book is your shortcut to teaching grammar to adults or kids. Continue reading "Harvey Grammar Books ⭐ Your Short Cut To Learning Grammar!" 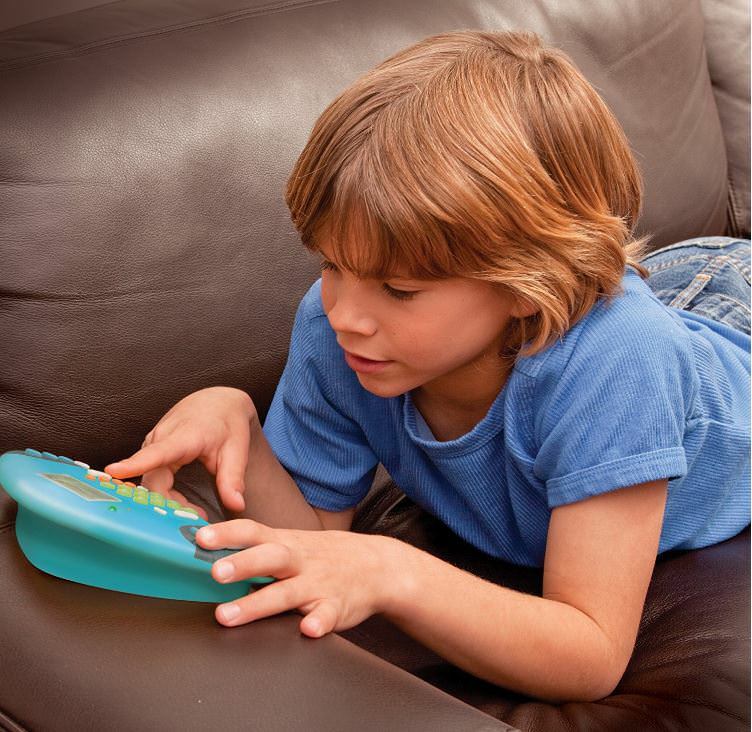 Kids love Chuck Resor's FlashMaster primary Math game. So do I. We know one six year old who learned the 12s division table almost inadvertently. It is so fun to race to finish faster with a higher score. See the video "How To". Continue reading "Primary Math Game ⭐ FlashMaster Math Drills Fun and Fast"
Kids love learning Math games on the Math Shark from Educational Insights. It's a nifty little math calculator that works like a toy. Kids "playing" at math time makes the math drills fun. Continue reading "Kids Love Learning Math Games ⭐ Math Shark Makes Learning Math Easy"
I love Maria Miller's pre algebra worksheets with answers: negatives, geometry, math formulas, variables, absolute values, and xy slope intercept form by topic. Digital workbooks with answer keys. Continue reading "Pre Algebra Worksheets With Answers ⭐"
Kids gain a sense of history with this printable history timeline template. Interactive: You can add names & dates in your favorite colors, fonts, and sizes. Keeps on card stock for years. Combine with geography class. 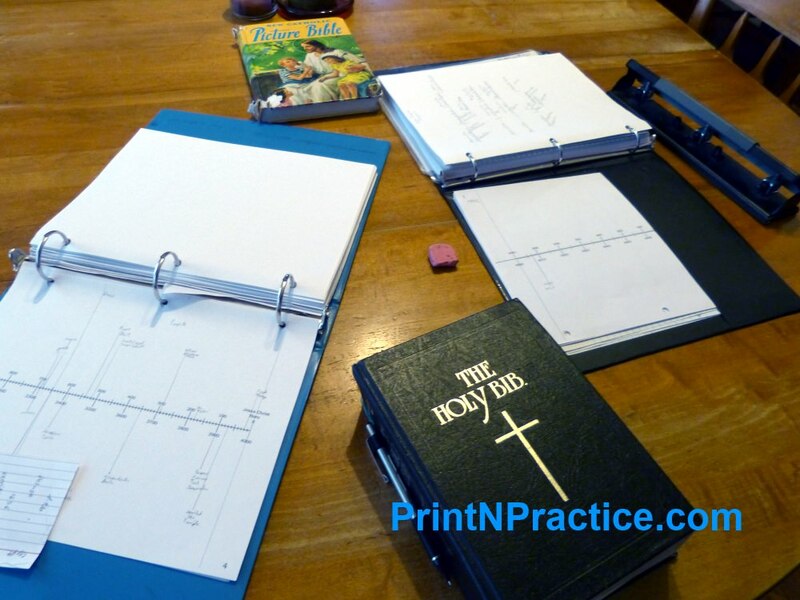 Continue reading "History Timeline Template ⭐ Print And Customize"
Dr. Shormann's DIVE CD ROM for Saxon Math is a treasure for homeschool kids and parents! Digital Interactive Video Education teaches Saxon Math like having a personal tutor. Great for after school, too. Continue reading "DIVE CD ROM For Saxon Math ⭐ Video Math Tutor Dive Math Review"
Our printable Math worksheets help kids practice counting, addition, subtraction, multiplication, division, & more. 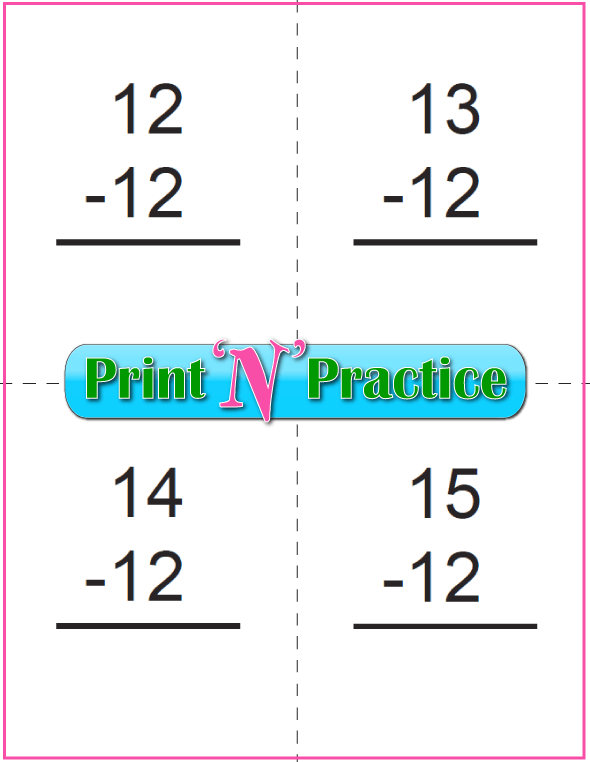 Print for lots of math practice. 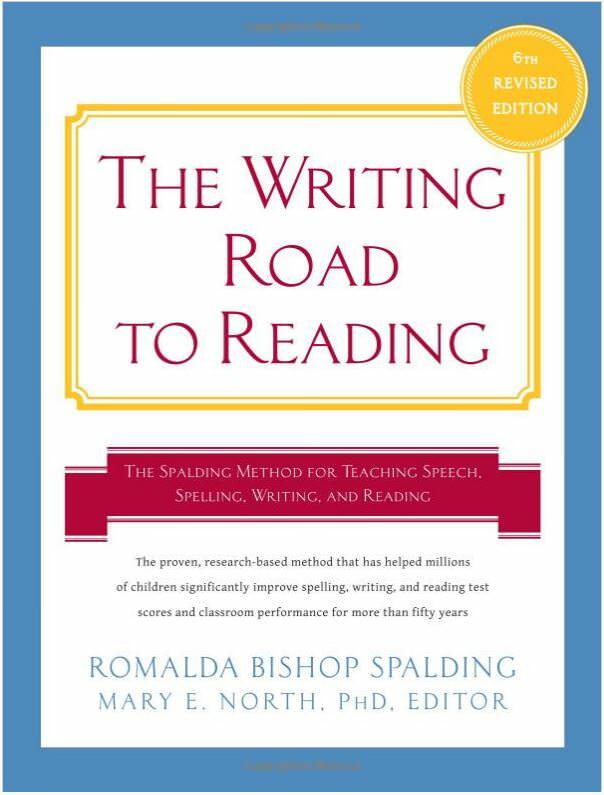 Continue reading "Printable Math Worksheets For Kids ⭐ Practice For Higher Scores"
You'll love The Writing Road To Reading by Romalda Spalding. It is the best book for teaching reading skills, phonics, handwriting, composition, and grammar. Fastest way for kids to excel at reading. See my review here. Continue reading "Teaching Reading Skills: Orton-Spalding Phonics Review"
Saxon Math homeschool editions are worth their weight in gold. Has real math info the old textbook sets only put in the teacher's manual. Plain common sense homeschool math books. Continue reading "Saxon Math Homeschool ⭐ Worth Its Weight In Gold"
PrintNPractice ezine sign up: Stay in touch! Receive our near monthly newsletter about timely kids printable worksheets and practice activities! 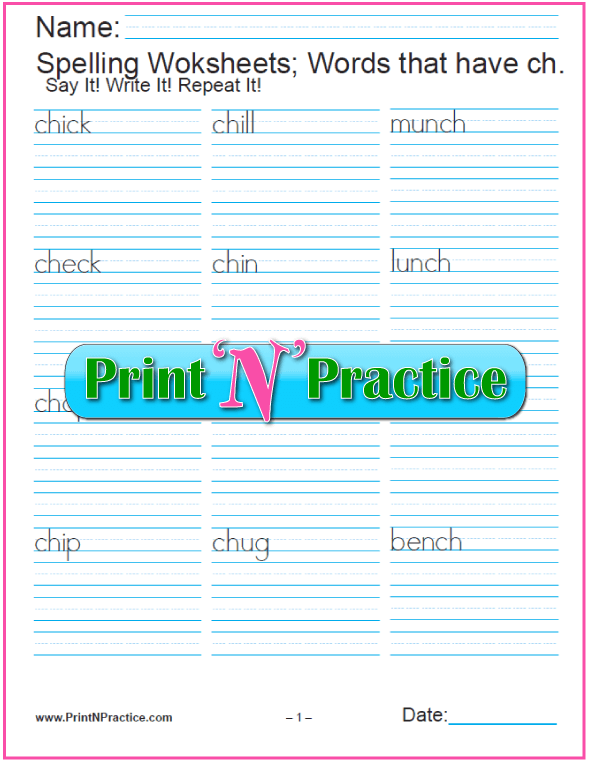 Continue reading "PrintNPractice Ezine Newsletter Sign Up ⭐ GDPR Compliant"
My favorite free typing practice exercise for kids uses the Quick Brown Fox phrase. Also, your kids can now type on our printable worksheets, so can you. Hey. Is Swyping faster than typing? Continue reading "Free Typing Practice ⭐ Keyboarding and Swyping for Kids"
PrintNPractice has hundreds of fun coloring pages to print for spring, summer, fall, and winter with holidays. 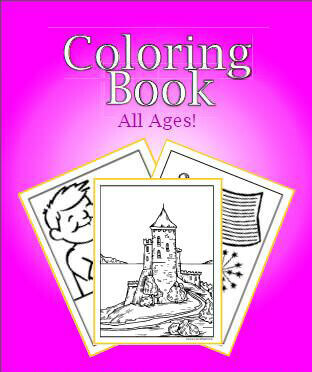 See ABC, number, flower, and animal coloring pages. Continue reading "300+ Coloring Pages To Print ✨ Hundreds of Fun Coloring Pages"
Printable lined paper in fashion colors, themes, and sizes: notebook school paper,printable spelling paper, lined and unlined Christmas, Winter, Spring, Holiday, Birthday stationery. 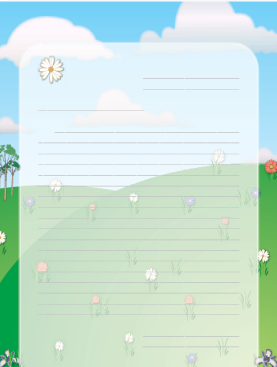 Continue reading "80+ Printable Lined Paper: School, Stationery, Christmas Writing Paper"
Printable phonics flashcards help you interact with students. Orton 26 letters plus 46 phonograms, backside has word cues. Phonics blends flashcards. See books on how to teach phonics with phonogram cards. Continue reading "Printable Phonics Flashcards ⭐ Make Learning Phonics Fun"
Printable Phonics worksheets and flash cards: ruled lines, short vowel sounds, consonant digraphs, and words to copy. Teaching phonics? Phonics videos with phonogram sounds for reading fluency. Practice phonograms and graphemes. 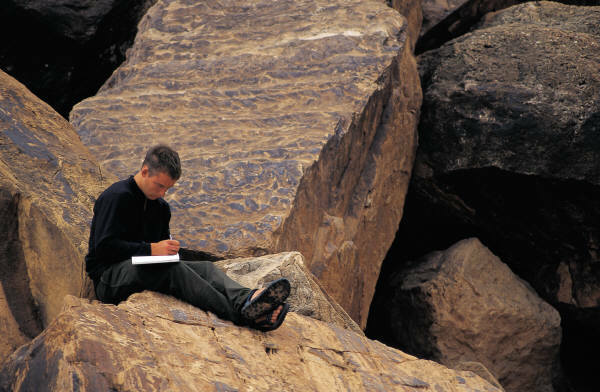 Two manuscript line sizes. Continue reading "44+ Phonics Worksheets ⭐ Practice Phonics Words Copywork"
Creative writing ideas improve your students' writing skills. Karen Newell's Write On homeschool writing program is a creative how-to-write treasure. Printable ebook or printed book. Continue reading "Creative Writing Ideas For Kids ⭐ Karen Newell"
Karen Newell's Grammar Slammer has easy English Grammar lessons, the easiest I've used in 20 years. Finally English Grammar lessons that my students understand! Continue reading "Easy English Grammar Lessons ⭐ Grammar Slammer - Karen Newell"
Fun multiplication worksheets. Print or file PDF worksheets, flash cards, charts, and videos. Best printable worksheets to teach the times tables 12x12 and 15x15. Continue reading "70+ Fun Multiplication Worksheets ⭐ Charts, Flash Cards"
OO words generally have two sounds. Find five phonics worksheets for your children to practice writing OO phonics words three times each. Long and short vowel OO variations. Great spelling practice! Continue reading "OO Words⭐ 5 Free Phonics Worksheets"
Five phonics EA words worksheets for kids. 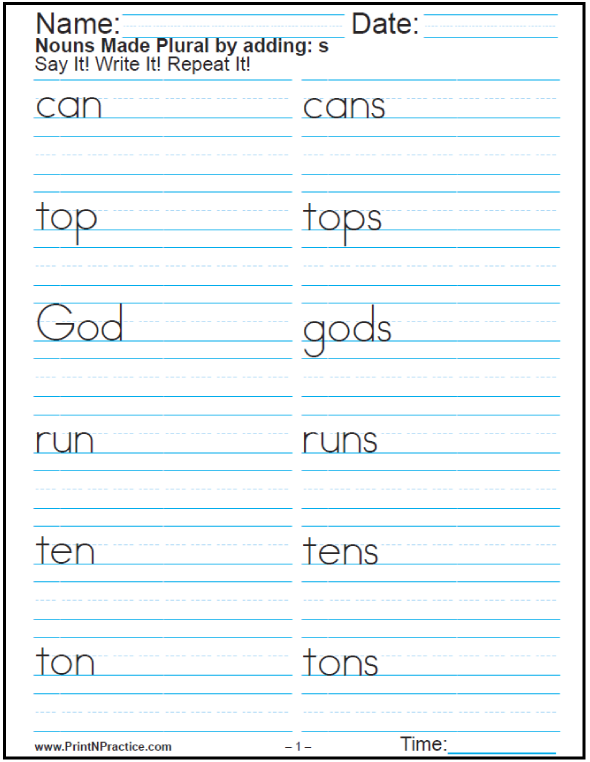 Phonics practice words for kids to write three times each. EA has three sounds ee/e/ay. Several phonics words for each sound. 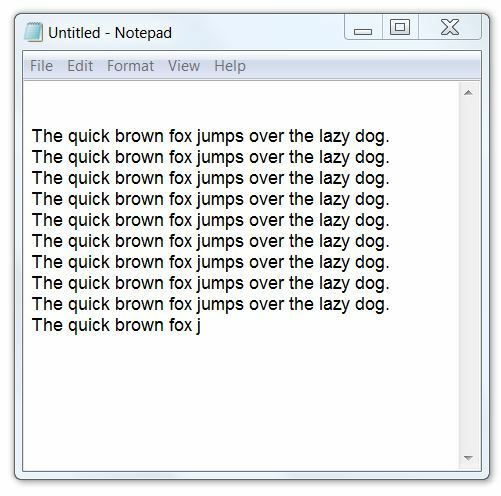 Choose from two line sizes in manuscript handwriting. Continue reading "EA Words⭐ 5 Free Phonics Worksheets "
Find scores of printable noun worksheets that teach abstract, collective, common and proper, compound, singular and plural nouns. Parsing, too. Say it! Write it! Repeat it! 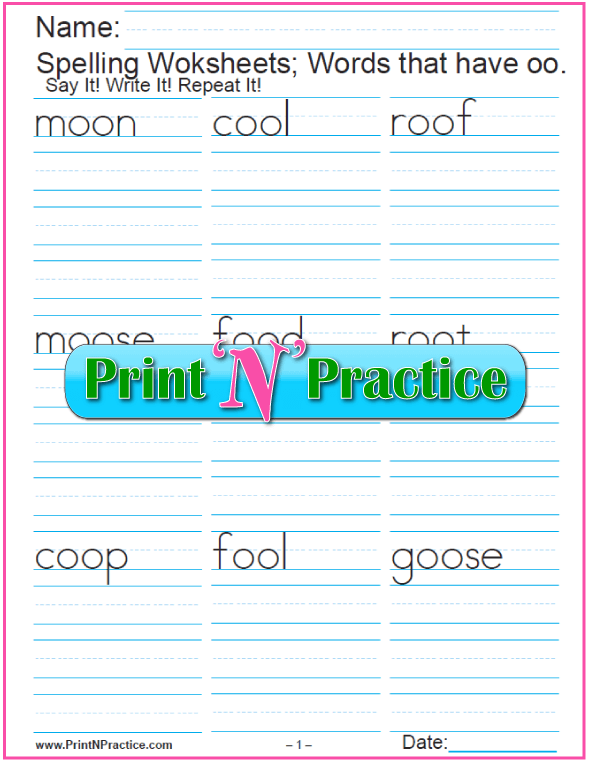 Continue reading "Noun Worksheets ⭐ Common and Proper, Abstract, Collective, Plural"
Our printable sixth grade worksheets include handouts for pre-algebra, percents, decimals, Roman Numerals, grammar, diagramming, and creative writing ideas. 6th Grade Spelling words. Continue reading "Sixth Grade Worksheets: Math, Grammar, Spelling, Writing"
Teachers and kids like our printable Roman numerals chart and Roman numeral conversion worksheets. You'll find: list, clocks, history of Roman numerals. Four is tricky, especially on clocks. Continue reading "Roman Numerals Chart ⭐ Roman Numeral Conversion Worksheets"
PrintNPractice Site Map: Jack Pot list of kids free printable worksheets in sections by Math, Phonics, Grammar, etc. 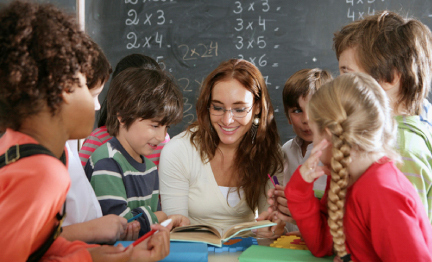 Your road map to K-6 homeschool worksheets. 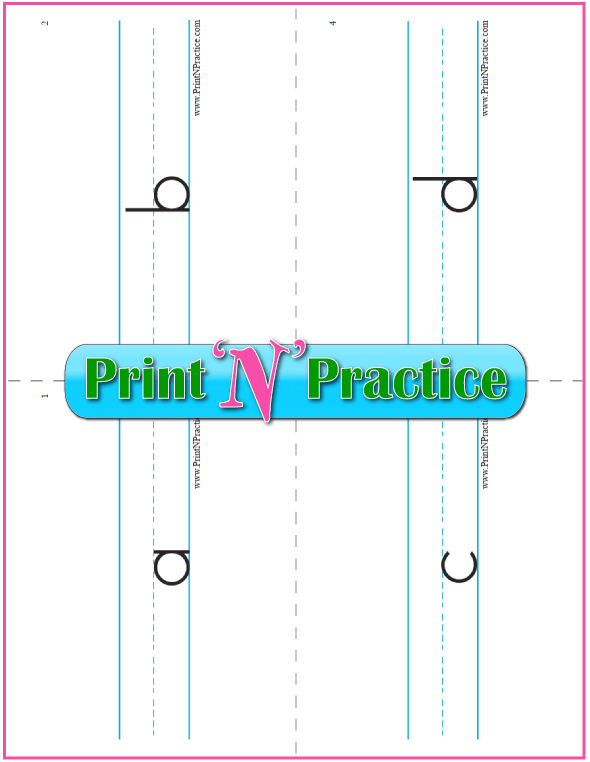 Continue reading "PrintNPractice ⭐ Site Map"
I promise to use it only to send you PrintNPractice Printable Worksheets. My favorite downloads at CurrClick are Math Mammoth; and there are many more publishers at CurrClick.com who have interesting and sensible printable kids worksheets. Math Mammoth has excellent topical Math worksheets that flow as a complete Math curriculum. You'll enjoy seeing Maria Miller on her YouTube videos and you can go to her website to generate a multitude of worksheets.